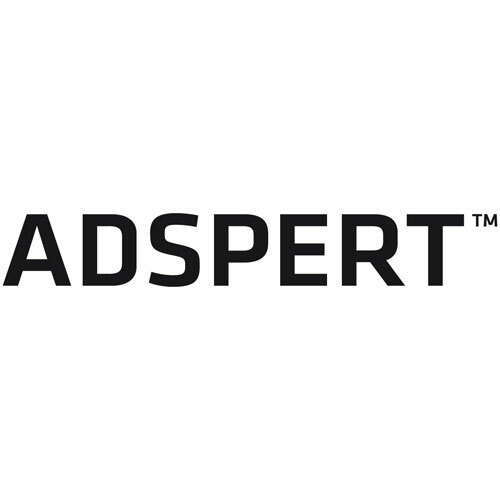 Adspert is an SEA (Search Engine Advertising) technology company providing a web-based bid management tool that enables organizations to optimize Google AdWords campaigns for maximum click ratio and ROI. Adspert is a global web-based bid management tool that enables organizations to optimize Google AdWords campaigns for maximum click ratio and ROI. Adspert automatically analyzes SEM campaigns, places bids, makes predictions and finds new keywords and placements.